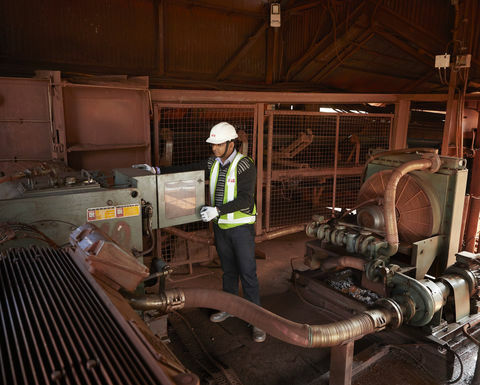 PRESS RELEASE: Reliability was the priority during a 2013 upgrade at Tata Steel's Noamundi Iron Mine (NIM) in the eastern Indian state of Jharkhand. This meant replacing an ageing gearbox on its longest conveyor. 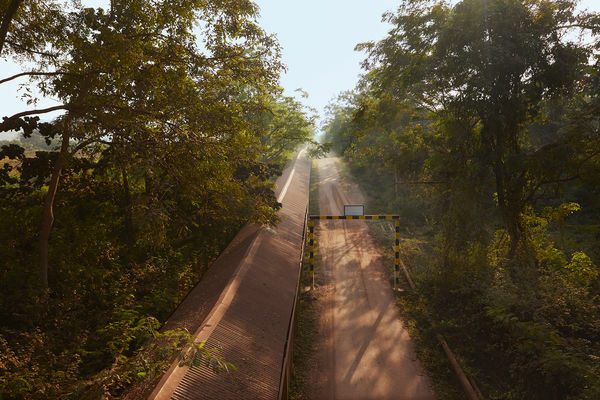 The mine became the first in India to install a Dodge controlled start transmission (CST) drive. Now, after five years of trouble-free performance the company is ready to install three more units. The Noamundi group of mines dispatches 12Mt/y of iron ore for Tata Steel's Jamshedpur plant, which produces basic steel products that are used in the automotive, engineering and appliance sectors. Deciding to install a CST in 2013 was considered a bit of a risk because this technology hadn't been used in India before. ABB stated that it was its own reputation and the more than 3,000 CST installations around the world which helped Tata Steel take a leap of faith. 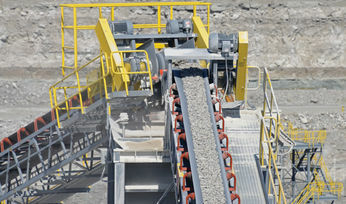 The CST powers a 1.3km overland conveyor, moving an average of 1,000t/h over hilly terrain. It's considered critical to the success of the operation. 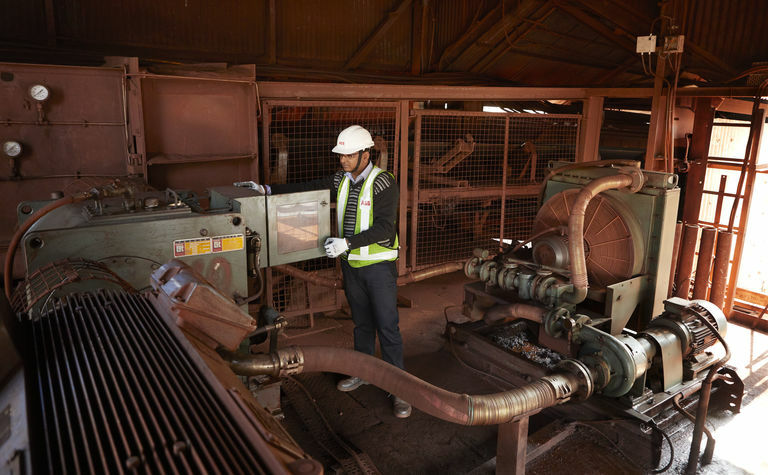 "This overland conveyor must stay up and running, because if it fails we cannot dispatch material to the Jamshedpur steel plant," explained Pankaj Satija, general manager, ore mines & quarries at Tata Steel. "The decision to install the CST was absolutely the right one because it has performed reliably - we've had no issues. The CST is a two-in-one gearbox that combines a planetary gear reducer with a multi-plate clutch system. This configuration creates an efficient transmission of motor power and torque. 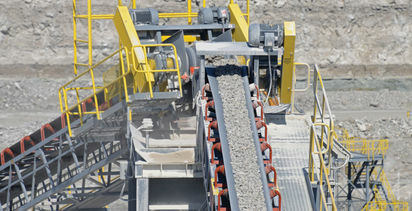 The result is a smooth start-up and shut-down of the conveyor, regardless of the load. The CST eliminates shock waves, minimising stress on other components. 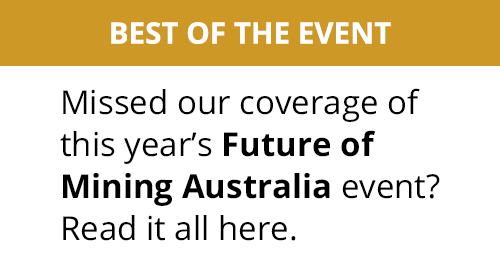 "We have seen the benefits of the smooth start-up," said Satija. "First it has extended our conveyor belt life. The soft starting also protects and extends the life of the motor, and reduces the wear and tear on other components. This means we have had to perform less maintenance on all of the equipment - roughly around 10% less." Plans are in place to upgrade three additional conveyors. Again, CSTs will replace old gearboxes. For Satija it made perfect sense: "The first unit proved it was reliable, so of course we chose three more." The Noamundi iron mine will be required to dramatically increase delivery of ore to keep pace with Tata Steel's expansion plans. 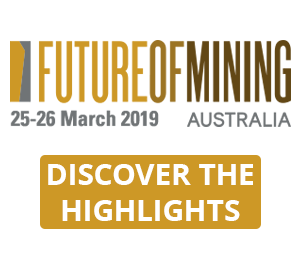 However, Satija stated that he has no doubt that with CSTs in place, the mine will be able to meet growth targets and honour the commitment to deliver iron ore on time.